An art gallery with work from artists of 13 counties in NW Wisconsin! Supported by Arts in Hand formerly WNHP, a non-profit organization supporting artists studios and galleries. Located in the building with a mural next to the Centennial Park at the stoplight. Artists from 13 counties in in NW Wisconsin represented! 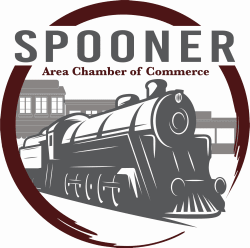 Located in historic downtown Spooner in building with mural next to the park at the stop light.